Former Arsenal captain William Gallas has criticised Mesut Ozil for his performances this season and suggested he could be sold in the summer. The German midfielder has only started 14 matches across all competitions for the Gunners this term, falling out of favour under new club boss Unai Emery, who succeeded Arsene Wenger in the hot seat last May. The 30-year-old has been left out of various matchday squads by the Spanish coach in recent months, as he has openly admitted favouring a more combative and aggressive approach in the middle of the park during certain fixtures. 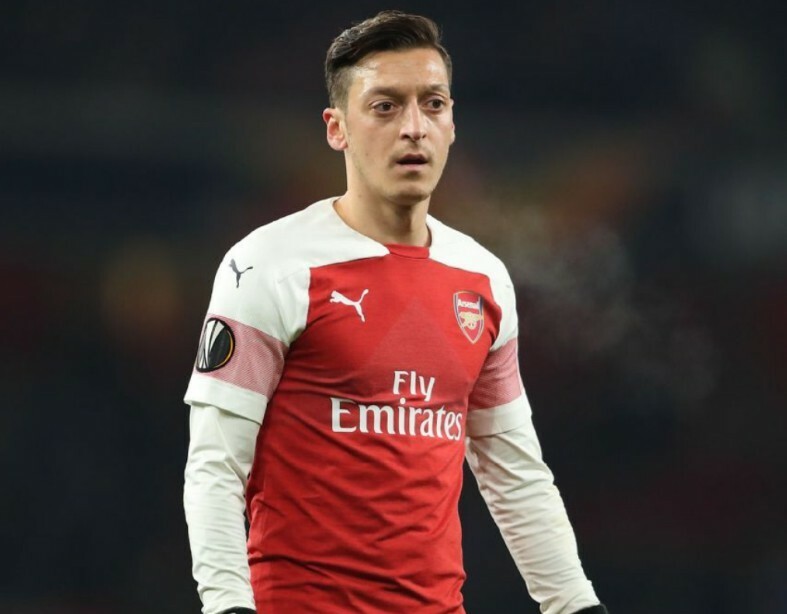 Ozil’s overall fitness and physicality have been called into question on numerous occasions at the Emirates Stadium, but for the first time in his Arsenal career, he is in danger of being shown the exit door. Ex-Arsenal defender William Gallas has slammed the underperforming star and backed Emery’s decision to restrict his playing time, stating that the frustrating star ‘only plays when he wants to’. “Emery has tried everything he can to try and get a reaction out of Özil but the player isn’t responding,” Gallas told The Sun. “It is a very difficult situation for Özil and for Arsenal. “Everybody knows Özil’s quality but he isn’t consistent. He only plays when he wants to play. Arsenal managed to confirm the loan signing of Barcelona playmaker Denis Suarez on deadline day, which has thrown Ozil’s future into even greater doubt. 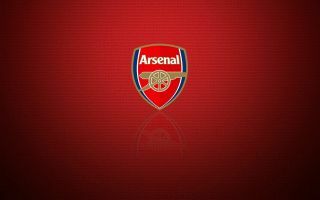 The Gunners are now preparing for a huge Premier League showdown against Manchester City at the Etihad Stadium on Sunday and it remains to be seen whether or not Ozil will retain his spot in the starting line-up. The one-time Germany international put in a good shift during Arsenal’s 2-1 win against Cardiff City in midweek, but according to Gallas, Emery is already preparing for life without Ozil. “The fans are upset with Özil and Emery knows this,” Gallas continued, as per The Sun. “He made the choice to start Özil on the bench to try to see if he would get a reaction from the player and it is now down to Özil to make this happen.